Conditional jockey Finian O'Toole suffered a heavy fall at Kelso on Saturday that left him having to be airlifted to a near by hospital and it looks like now he will have to undergo an operation. 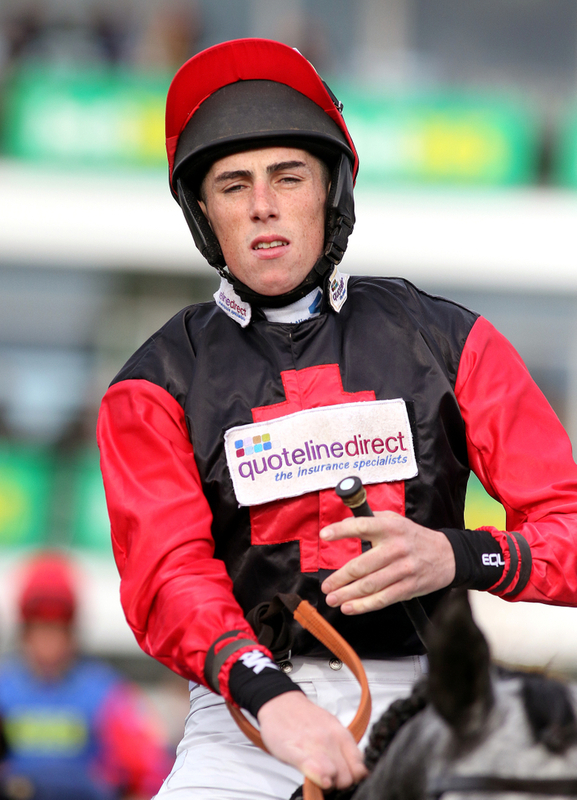 The young jockey fell on board One Night In Milan, when he was just four fences out in the Class 4 two miles five furlongs hurdle race but it was not that initial fall that did the damage. When coming down he also bought down King Leon who then happened to fall onto the rider and cause the extent of the damage. O'Toole suffered a fractured pelvis that will see him off the course for sometime. (Credit Racing Post) O'Toole's boss Micky Hammond said: "He seemed okay from the fall but the other horse steamrollered him. "He's in hospital and I think they're going to operate on his pelvis, he's fractured both sides of it, and he has a problem with his bladder. It sounds very painful. Hammond added: "His father was flying across today from Ireland. I said to Fin this morning 'you won't believe how popular a lad you are' – everybody holds him in such high regard as a person." "It's unfortunate as he was working away well, he was riding out here and for Keith Dalgleish and for Sharon Watt. The season hasn't really got going yet because of the quicker ground but he was tipping along nicely." Finian O'Toole, who has been with Hammond for three years now, has ridden double-figure tallies of winners since 2015 for his boss and is real competent national hunt jockey.